Packaging and Accessories: These were purchased refurbished and, as such, I can’t comment on their packaging or accessories. 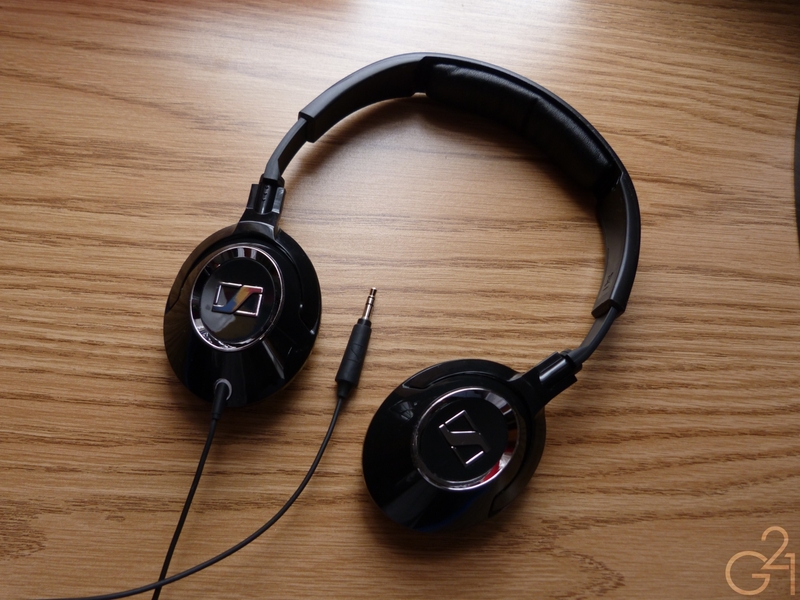 Design and Build Quality: The glossy plastic design and the thin, one sided cable don’t exactly inspire confidence at first glance but I carried them with me on a daily basis in my messenger bag to listen to music during breaks between classes for over a year and I’ve had no problems with them. Immediately, the most striking aspect of the HD228’s sound signature is the bass. Big, full and punchy, the low end dominates the sound signature and serves as a solid foundation for the rest of the sound. While it is a tad boomy and uncontrolled, it rarely gets to the point where I’d call it “excessive”. It does bleed into the lower midrange on occasion but it’s not necessarily unpleasant to listen to. The midrange is recessed, behind the low end but smooth and decently well detailed. It’s warmed up by the weighty low end but is capable of revealing good amounts of detail, certainly more than the Koss KSC-75 but less than the Klipsch Image One, an even bassier set that, despite its excessive low end presence, still manages to be a bit more detailed across the range. Treble response is also laid back and thus low on sparkle but the upside of this is the total lack of harshness and sibilance which cut down on listening fatigue over a long period. 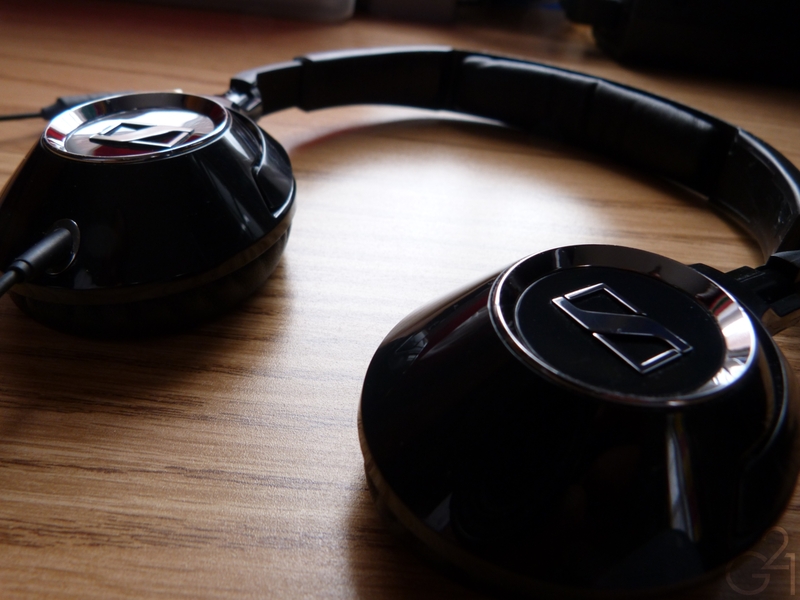 The overall character of the HD228s is dark(ish), warm and bassy. The low end truly defines the sound of the 228s and as such, will not appeal to lovers of neutral or brighter headphones. You have to know what you’re getting into here and your enjoyment of them will depend entirely on your tastes, perhaps more so than other headphones I’ve tried. There is a totally reversible and easy to perform mod that can be done to the headphones that involves taking off the pads and removing a piece of foam in front of the drivers which opens the sound up a bit and makes them a bit more neutral and lets the detail come through a bit better. Personally, I wasn’t a big fan of this mod but it’s worth pointing out. These have been discontinued, replaced by the HD2*9 line (as opposed to the outgoing HD2*8) but can still be found online from some retailers. On Amazon, they’re going for $75 new, which is the lowest price I’ve found there and are more expensive than the new version so buying them makes little sense at this point. That said, if the 229 is anything like these, they’ll be a pretty good buy for the money. I don’t think they’re worth approximately four times the price of a new pair of Koss KSC-75s (as those things are amazing for the price), despite their superior sound quality but nonetheless, I think the 228/229 is a solid pair of portable headphones for people in the market for a fairly well isolating, portable and bass-driven set of headphones. 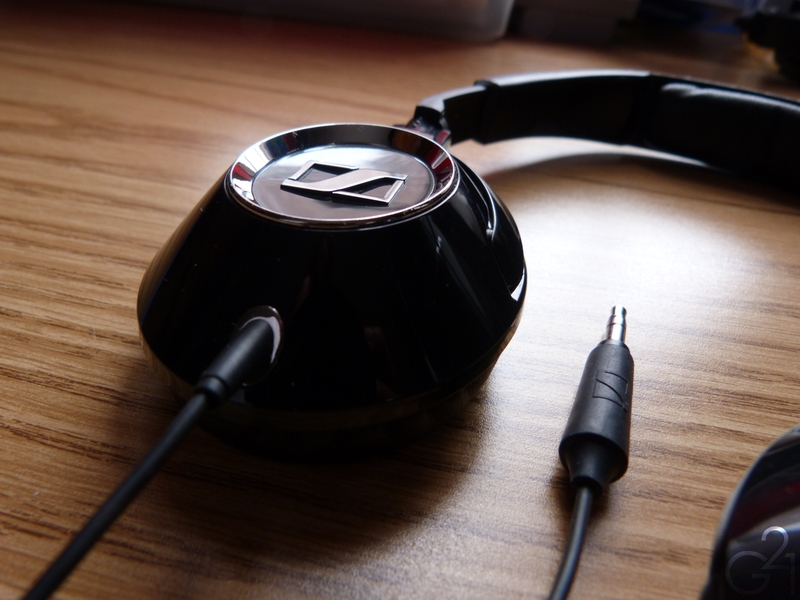 They’re not going to be the perfect set of portable headphones for everyone but they were pretty darn good for me.